A nonprofit organization benefiting KIA and DOW kin plans events and programs pending its final determination this year as tax deductible and tax exempt. The USA KIA/DOW Family Foundation (USAKIA), a nonprofit to benefit families of killed in action (KIA) and died of wounds (DOW) begins its final determination year. Events planned for 2007 include a second-annual Memorial Day Weekend and third-annual Labor Day Weekend event. USAKIA also plans to improve its board of directors, continue a very popular and meaningful "Free-Flag Program," manage a court case, and has new proposals including one to have an active-duty U.S. Marine help children write thank-you letters to families of the fallen. The public-benefit corporation received official determination of an advanced determination of its tax-exempt and tax-deductible status in 2004. The official designation from the IRS applies from October 20, 2003, through December 31, 2007. USAKIA must prove itself worthy of the IRS granting permanent status by the end of the year. So far, the small organization "appears on course to receive its final determination," according to its secretary-treasurer, Louis Bartning. Donations have been coming in this year so far. However, the nonprofit also says contributions have special importance through the end of the year to show required public support. 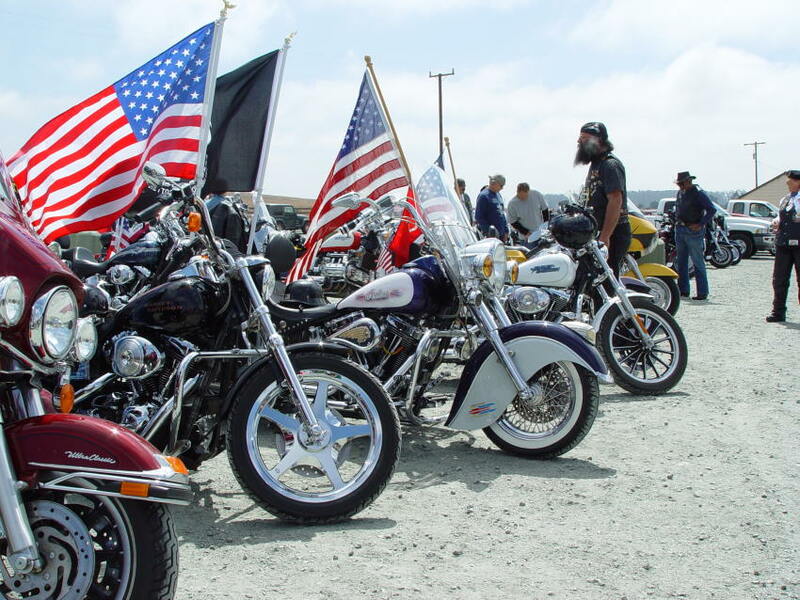 Events planned for 2007 include a second-annual Memorial Day Weekend event at J&S Surplus & Outdoor Store in Moss Landing and a third year in a row happening there over Labor Day Weekend. 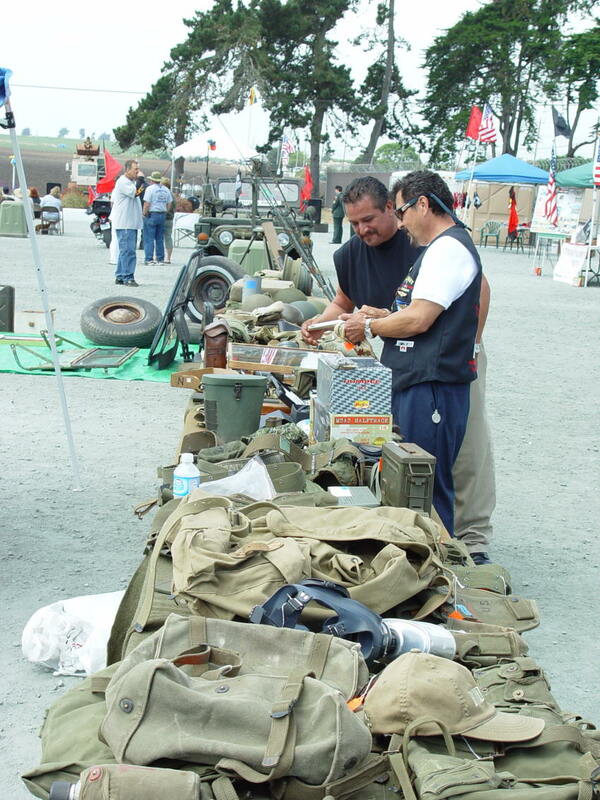 September's event and "KIA Thunder Run" last year had about 350 people attend the ceremony, many important speakers, a military-vehicle show, and a swap meet, as well as food and drink sold by a Fort Ord-based school for children of military families. Congressman Sam Farr's office presented USAKIA with a Certificate of Special Congressional Recognition, and the nonprofit in turn presented his office with a Certificate of Appreciation, as well as one to other participants such as the California National Guard, Rolling Thunder, and the Military Vehicle Collectors of California (MVCC). USAKIA's board of directors improved last year, and the not-for-profit corporation foresees more improvement this year. In 2006, new directors included family of active-duty personnel and KIA or DOW from the conflict in Iraq, as well as a combat and Vietnam-era veteran. Even more qualifications include a new director's close relationship to another casualty from Korea. 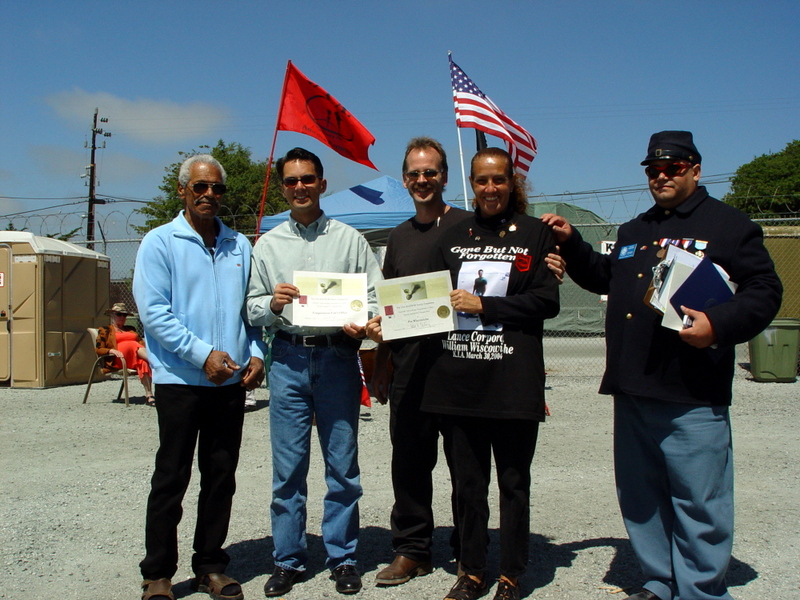 2007 so far has provided others interested in serving as volunteer board members for USAKIA, including a candidate who has a brother who was KIA in Vietnam. The group's "Free Flag Program" continues to receive requests from military families with KIA or DOW. USAKIA's president, Vincent Bartning, describes these "powerful and profound requests as something difficult to explain. Strong families request to honor their children and spouses, some who died fighting recently and some long ago." The nonprofit sends kin who request things at no cost, the mainstay item being a large, red KIA flag. The American Legion Riders California made the most recent contribution to the meaningful program. The public-benefit corporation does have an "ongoing lawsuit" stemming from an incident which occurred on October 7, 2005. Santa Clara County Superior Court's Commissioner Gregory Saldivar has issued a decision in the small-claims case. Requested damages involve an illegal entry. The case has the title USA KIA/DOW Family Foundation (USAKIA) v. City of Sunnyvale and City of San Jose, 4-06-SC-019254. The USA KIA/DOW Family Foundation (USAKIA), based in San Jose, California, is an IRS-approved, tax-deductible and tax-exempt nonprofit. 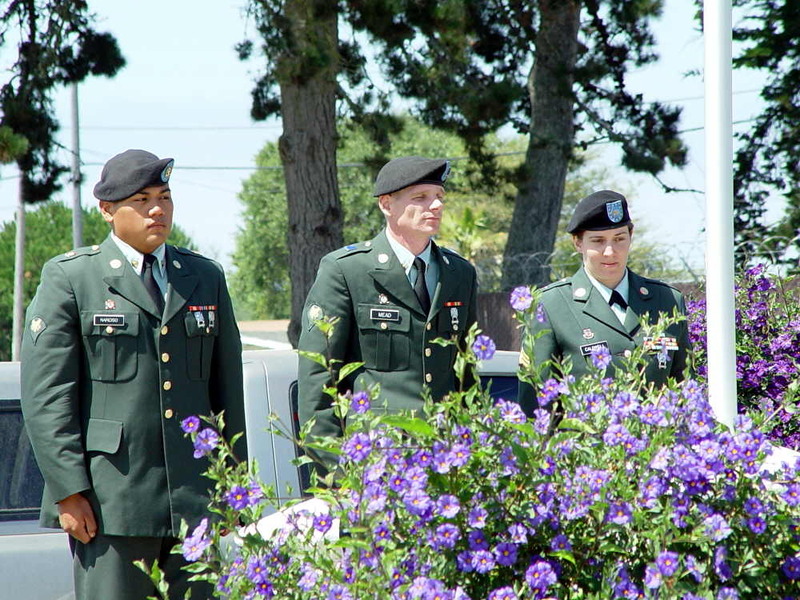 KIA families incorporated the 501(c)(3) organization in the fall of 2003 to benefit families of those killed in action and died of wounds while in the U.S. armed forces. Current services include memorial events, membership, and a free-flag program for KIA and DOW families. The public-benefit corporation has had groups approach it for a California Medal of Honor Project (CAMOHP) and free tutoring program for K-12. Discussions continue about those proposed projects, as well as others. 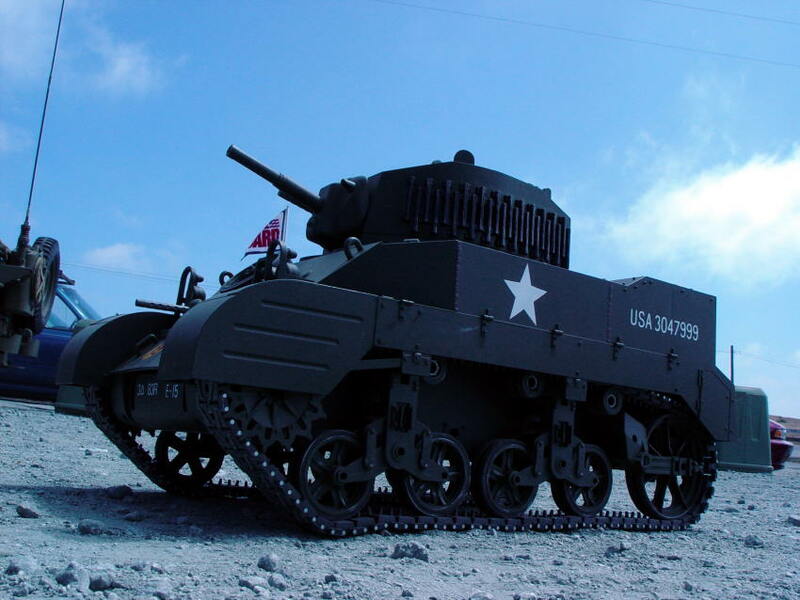 New proposals for programs include: 1) an active-duty U.S. Marine helping kids write thank-you letters to families of KIA, and 2) providing free tickets to children of combat dead to San Francisco and Monterey Bay Area attractions such as Paramount's Great America. USAKIA also has products honoring U.S. KIA. 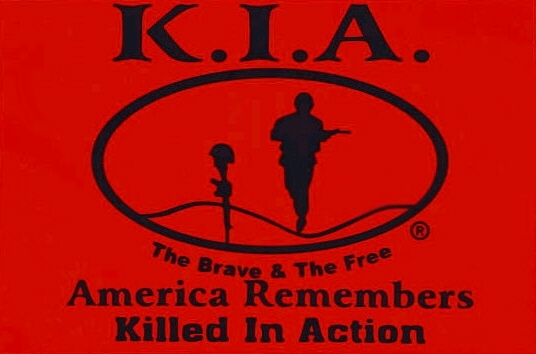 America Remembers KIA allows USAKIA the use of its trademarked KIA flag and symbol. See the organization's Web site at http://usakia.org for further information or to make a tax-deductible donation. USAKIA opened two blogs in March, Your Shield on Blogger at http://usakia.blogspot.com and USAKIA's Blog on Yahoo at http://blog.360.yahoo.com/usakiadowff. The not-for-profit corporation also began an eBay blog in late November, Fallen Heroes' Remembrance, at http://blogs.ebay.com/usakia .